Use Soil Insect Killer to Kill White Grubs, Mole Crickets, and European Crane Fly Larvae. 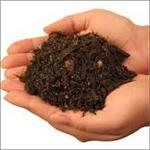 Soil Insect Killer is a granular insecticide containing Imidacloprid. It works in just one application. 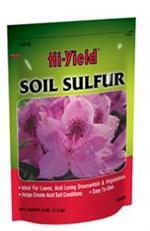 Can be applied over soil or mulch. 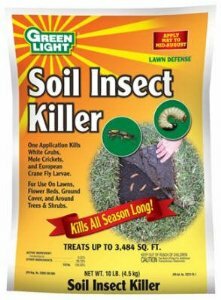 Would you like to see the Soil Insect Killer Label? How about the Soil Insect Killer MSDS sheet?